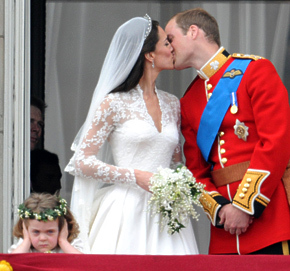 Did you watch Prince William and Kate Middleton’s wedding? Today is Prince William and Kate Middleton’s wedding day. Did you watch it? If so, apparently you are not alone. According to Mailonline.com, an estimated 2 billion people tuned in to watch their wedding from around the world. If you did not get a chance to watch it this morning, we recommend rising the TV lift, turning on the TV, and watching the Royal Wedding highlights tonight. All the major news networks, CNN, ABC, and NBC will be covering it.